Passport fees are a necessary component of obtaining a passport. These fees are unavoidable and can easily cost an individual a sizable amount of money. 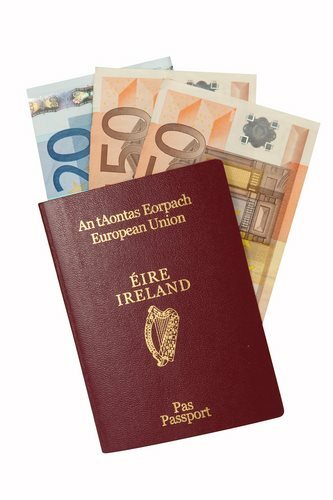 A passport fee will vary depending upon the types of passport an individual must obtain and the service that he/she requires. He/she will not only pay a fee to obtain a passport, but also to renew it. When a UK citizen needs to obtain a passport, he/she must pay British passport fees. UK passport fees vary, depending upon the type of passport an individual must acquire. For example, the UK passport fee for a standard adult passport is different than the fee necessary to obtain a jumbo adult passport or a standard child passport. In order for an individual to obtain a United States passport, he/she will be required to pay US passport fees. People who apply for a US passport must pay both an application fee and an execution fee. These fees can be relatively expensive. An individual should keep in mind that additional services, such as expedited services and overnight shipping, will result in additional fees.